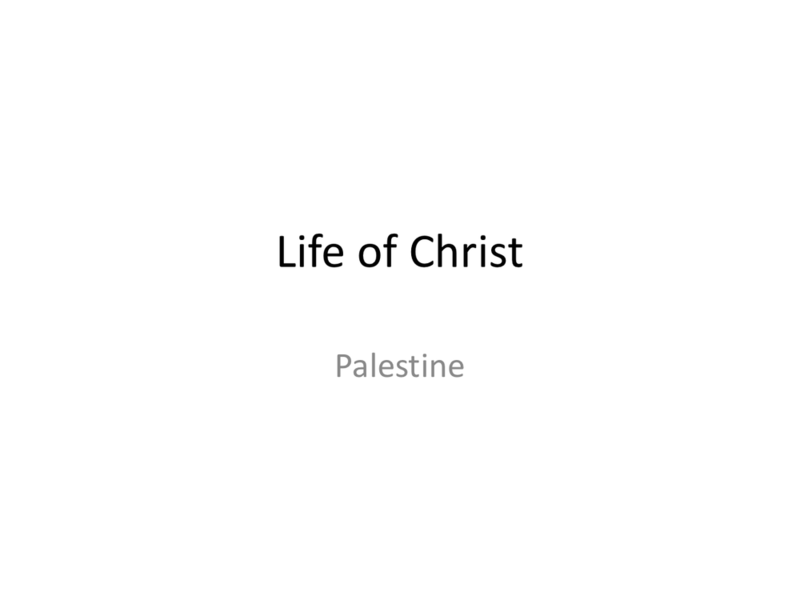 Tim examines the life of Christ by looking at images of Palestine (see below) and his childhood. 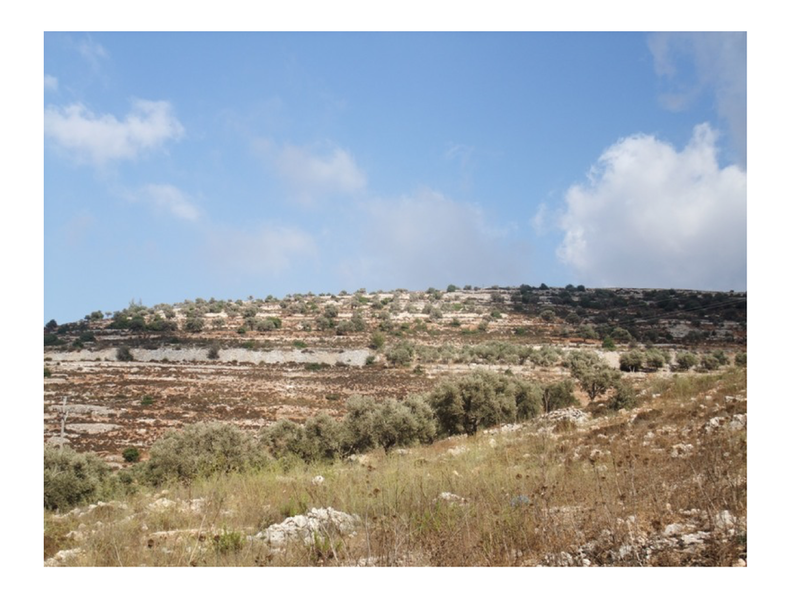 Scripture references: Ephesians 1:7, Luke 2:39-52, and Matthew 13:53-58. Posted on February 16, 2018 by Kris.